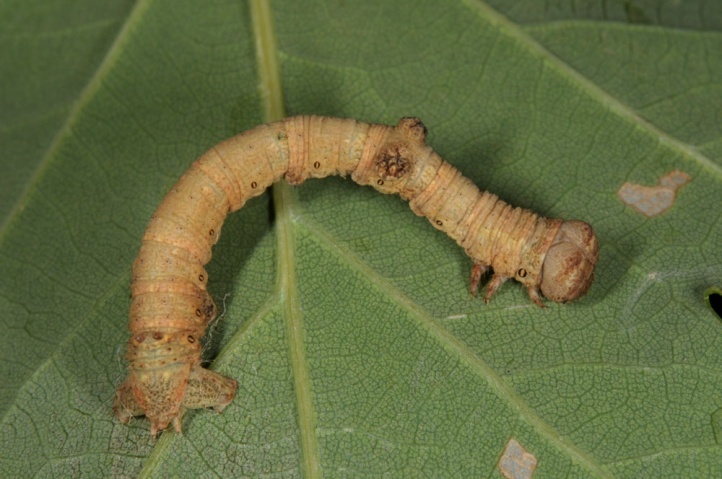 The caterpillar lives polyphagous on deciduous woods such as Salix, Rubus and Prunus. 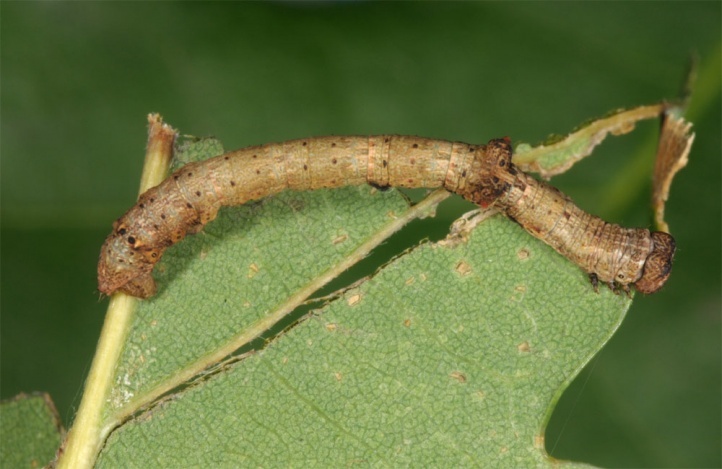 I found them on the Swabian Alb and the Upper Rhine on oak (Quercus). Hypomecis punctinalis inhabits deciduous mixed forests and generally habitats rich in deciduous woods up to the villages and towns. 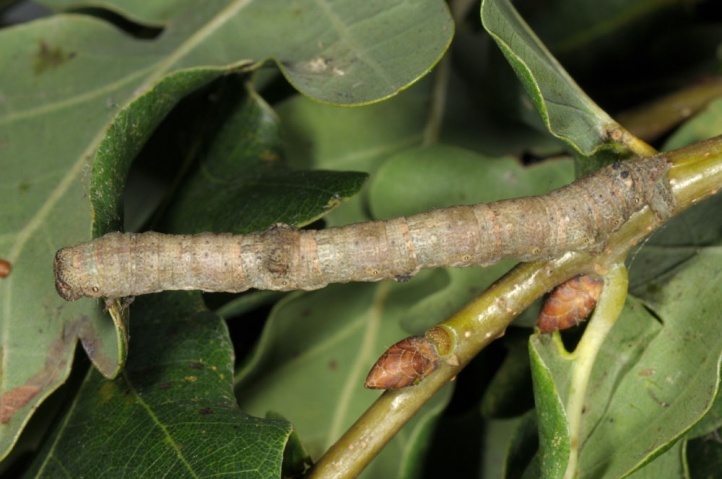 I found the caterpillar, for example, on south-facing forest edges (Upper Rhine) on oak and the moths in the margin area of the city of Schwaebisch Gmuend. The pupa hibernates. 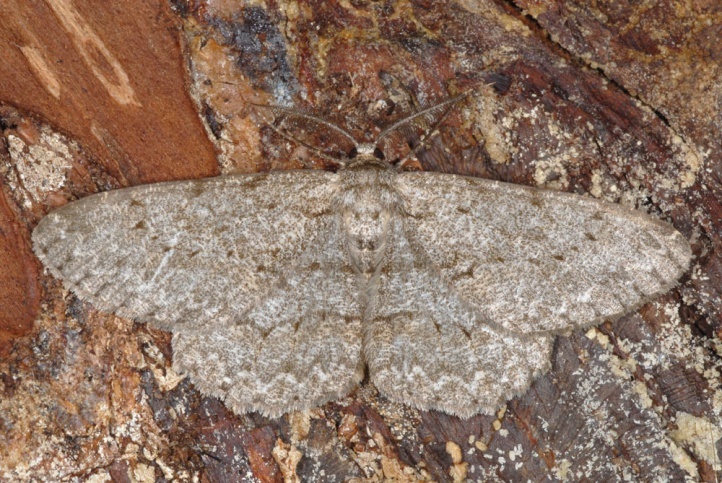 The moths fly in mostly an elongated generation from late April to late August/early September. 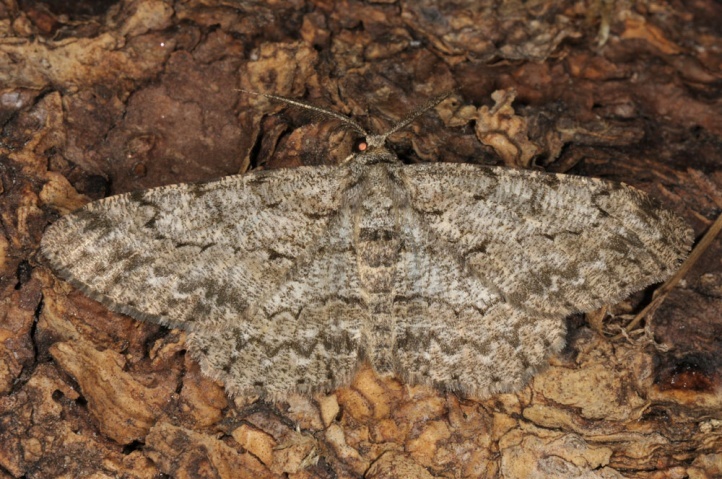 Rarely moths of a very partial second generation occur in August and September. 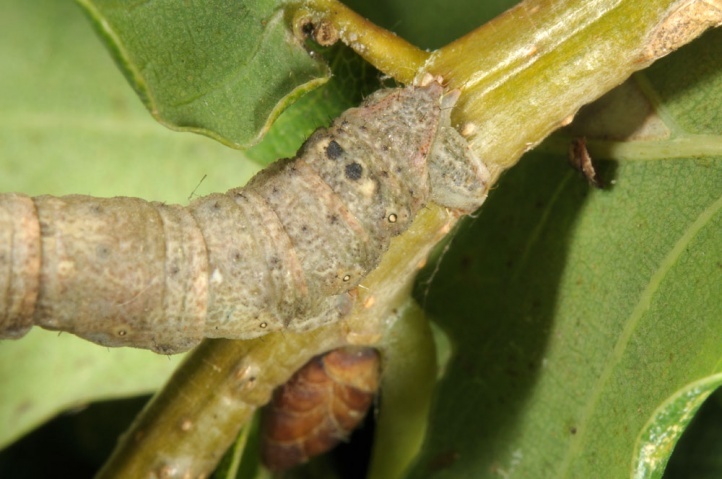 The caterpillar lives from late May to September or early October. 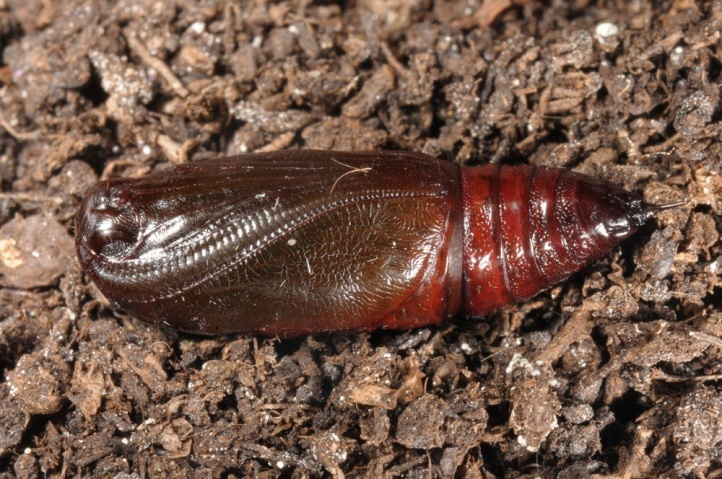 Hypomecis punctinalis is widespread in Europe and temperate Asia, with the exception of the far north.